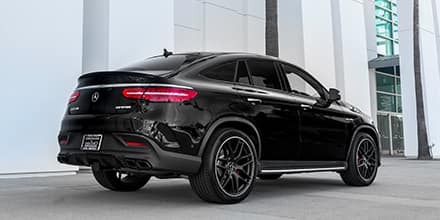 Presenting the next generation of vehicles that will wear and inspire the Three-Pointed Star. 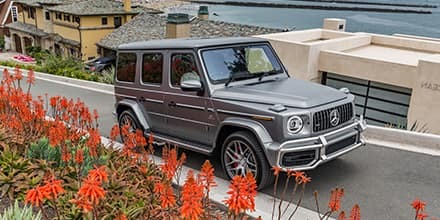 Here at Mercedes-Benz of Maui, we offer the largest selection of Mercedes-Benz and preferred owner benefits unlike any other – It’s luxury on another level. Experience the Mercedes-Benz of Maui today! Presenting the next generation of vehicles that will wear and inspire the Three-Pointed Star. 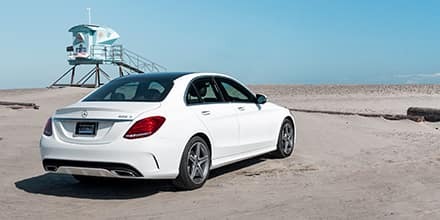 Here at Mercedes-Benz of Maui, we offer the largest selection of Mercedes-Benz and preferred owner benefits unlike any other – It’s luxury on another level. Experience the Fletcher Jones Difference today! Cruise through Maui in style. Shop the latest selection of Mercedes-Benz models and get behind the wheel of yours today. From the stylish C-Class Sedan to the with seating for seven GLS SUV we have a suitable vehicle for every need. Bringing new meaning to the term “like-new used cars” in Orange County are Platinum pre-owned luxury vehicles from Mercedes-Benz of Maui. In addition to the Mercedes-Benz Certification process, Mercedes-Benz of Maui takes it a step further with its Platinum process.